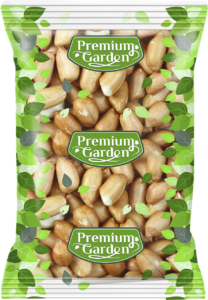 Premium nuts and dried fruits from our Garden! 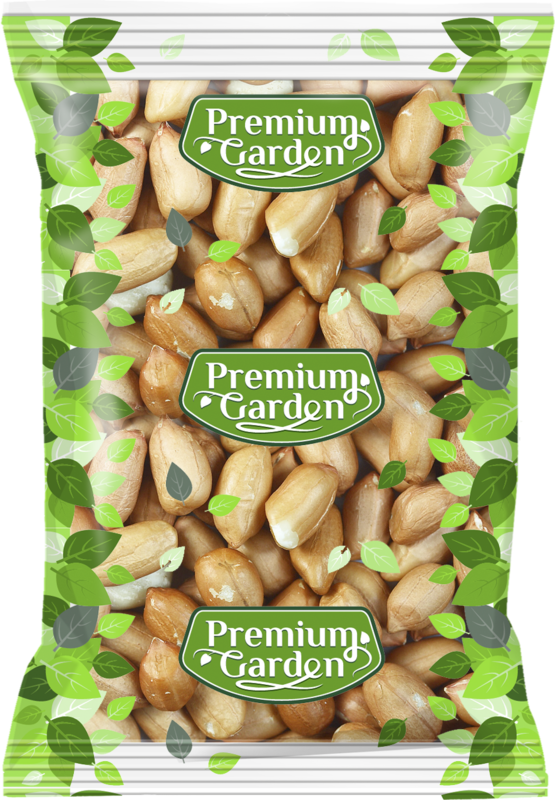 Premium Garden is brand name on EU Foods ltd.
We offer best quality raw and roasted nuts. The variety of products is big (cashew nuts, walnuts, almonds, betel nuts, pistachio nuts, macadamia nuts, chestnuts, pine nuts, pecan nuts, betel nuts, brazil nuts, sunflower seeds and other roasted nuts and seeds). 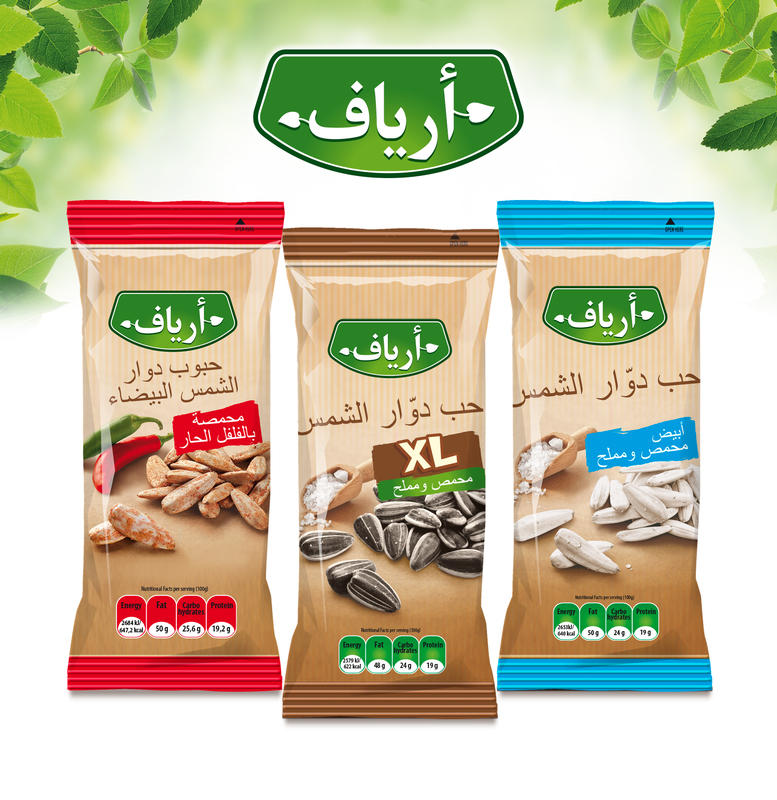 Packaged according to the customer’s requirements – from 100 grams of packing to 10 kilograms per carton. 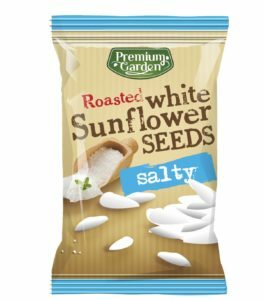 We offer best quality Dried fruits and vegetables. Some of them are figs; dates; raisins; prunes, etc. Mix of dry fruits and raw nuts. Or dry tomatoes and red peppers. We offer best quality Frozen fruits and vegetables. 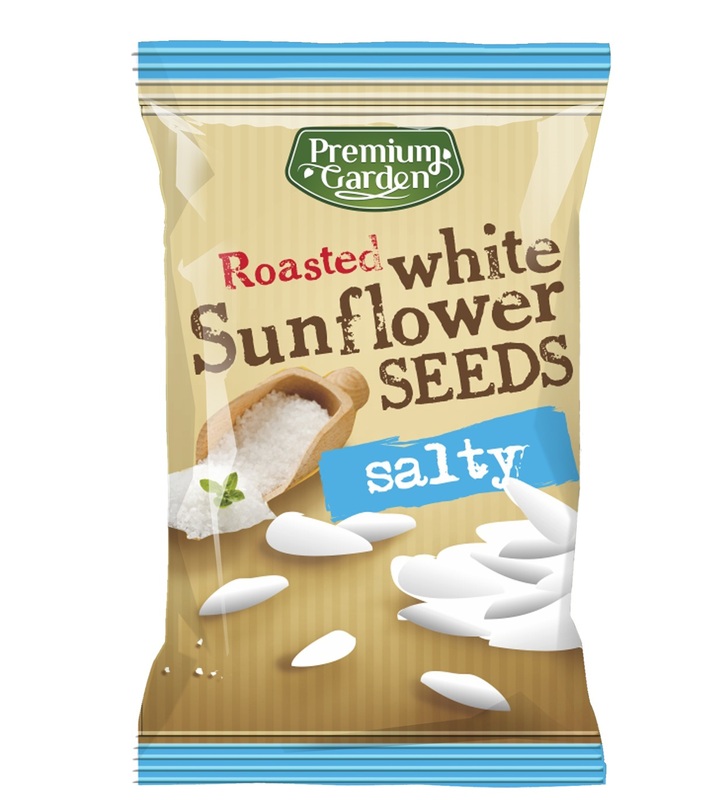 Packaged according to the customer’s requirements – from 100o grams of packing to 10 kilograms per carton.